Open Monday – Thursday: 9:30am – 5:30pm and Friday: 9:00am – 4:00pm. Appointments at 8:00am and lunchtime are available Wednesdays and Fridays upon request. 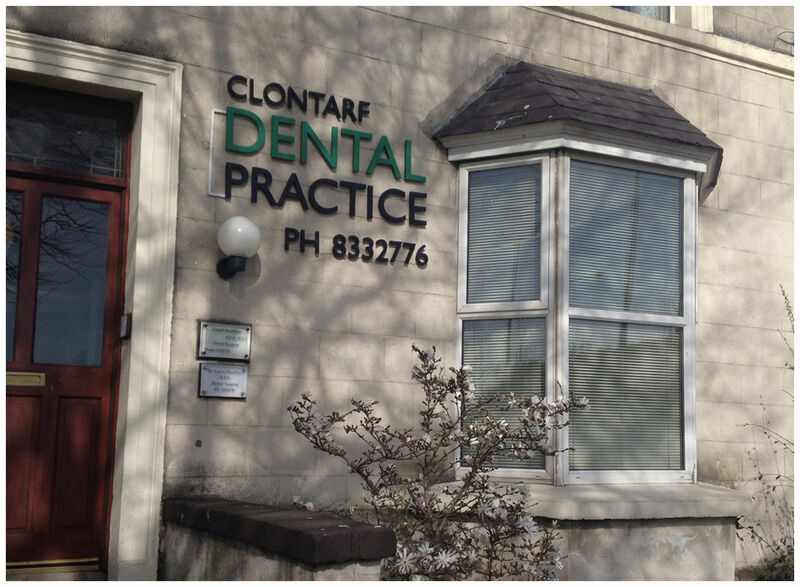 Located on the Clontarf Road in Dublin 3, we are your local dentists providing high quality dentistry for over 30 years. We welcome Private, PRSI and Medical Card patients. 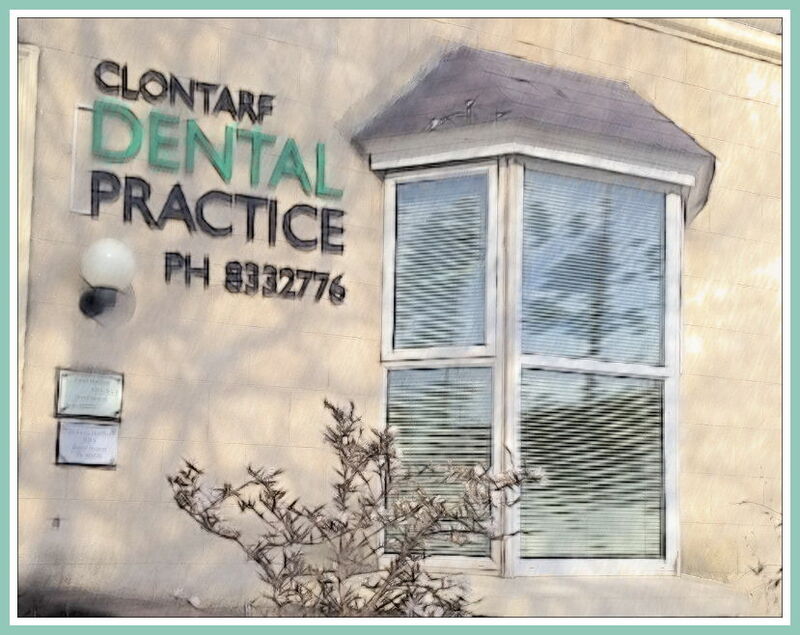 Located on the Clontarf Road in Dublin 3, we are your local dentists providing high quality dentistry for over 30 years. We welcome Private and PRSI patients. Our practice treats Private patients and those covered by the DTBS (PRSI) scheme. 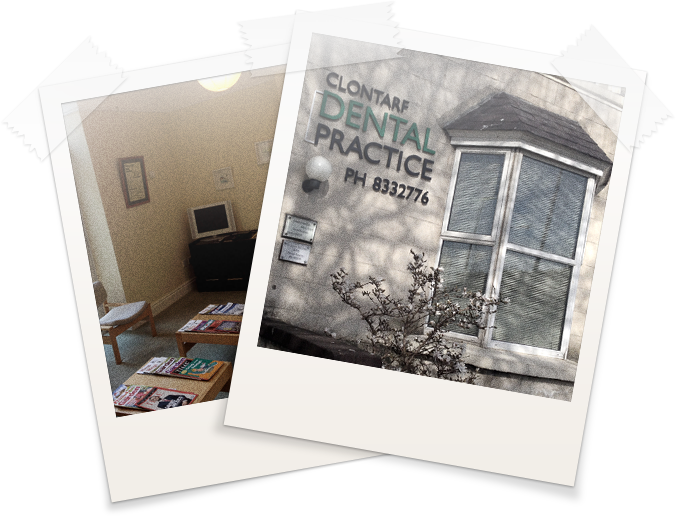 We also welcome patients with dental insurance e.g. Decare, VHI or who are members of any other schemes e.g. Garda Medical Aid, ESB, Saturday Hospital fund etc. Payment accepted by cash, cheque or credit card. 8:00am and lunchtime appointments are available Wednesdays and Fridays on request.